Join us April 22nd, from 5-7pm for a Happy Hour with our friends from Ripple Glass as we celebrate Earth Day. 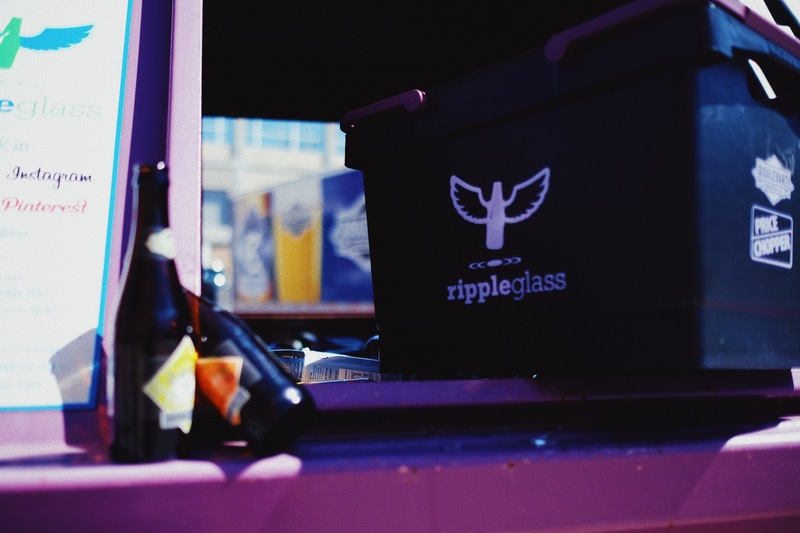 Ripple Glass will be hanging out with us talking all things glass recycling & doing a few fun giveaways. We’ll also be donating $1 from every full pour sold plus tips and donations to Green Works in Kansas City from 5-7pm. Join the party, recycle your glass!